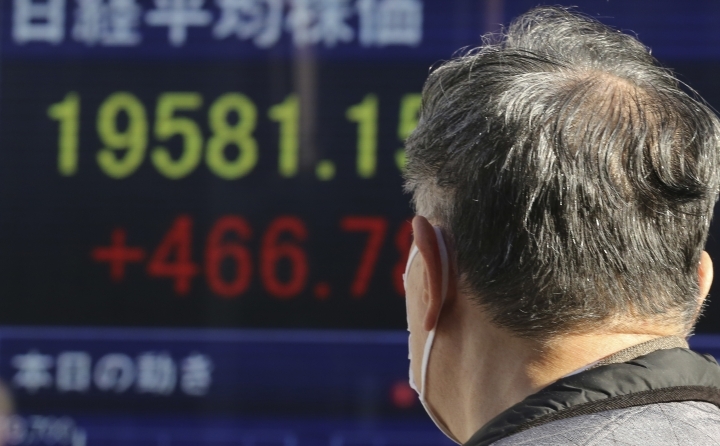 HONG KONG — Asian stock indexes were mixed Thursday as investors assessed the latest Federal Reserve board's meeting minutes. 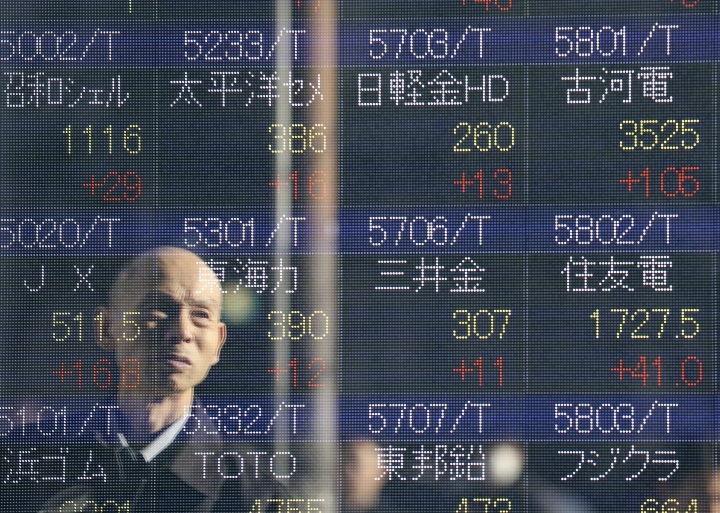 Japanese shares slipped as the yen strengthened against the dollar. 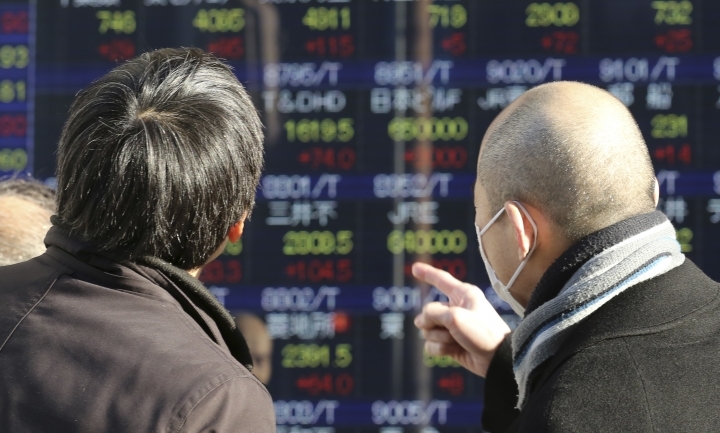 KEEPING SCORE: Japan's benchmark Nikkei 225 index fell 0.3 percent to 19,544.70 a day after hitting its highest level in 13 months as the yen's strength hurt shares of some exporters. South Korea's Kospi edged 0.1 percent lower to 2,043.16 but Hong Kong's Hang Seng rose 1 percent to 22,363.50 and the Shanghai Composite index in mainland China added 0.1 percent to 3,160.50. Australia's S&P/ASX 200 climbed 0.4 percent to 5,758.30. Benchmarks in Taiwan, Singapore, Indonesia and the Philippines also advanced. FED MINUTES: U.S. central bank officials think they may need to accelerate interest rate hikes if a faster-growing economy leads to lower than expected unemployment. For now they believe they can maintain stick to gradual increases, according to minutes of the Fed's December meeting. Officials also discussed the impact of Donald Trump's proposed economic stimulus program and attributed surging stock prices, rising bond rates and the stronger dollar following the election to investor enthusiasm about the president elect's plans. QUOTEWORTHY: "The Fed, like everyone else in the market, have full focus on the execution of Trump's fiscal program and see upside risks to their forecasts if it comes off," said Chris Weston, chief strategist at IG Markets in Melbourne. "That is a sizeable 'if' because ... much needs to go right." WALL STREET: The Dow Jones industrial average added 0.3 percent to 19,942.16. The S&P 500 jumped 0.6 percent to 2,270.75. The Nasdaq composite rose 0.9 percent to 5,477. 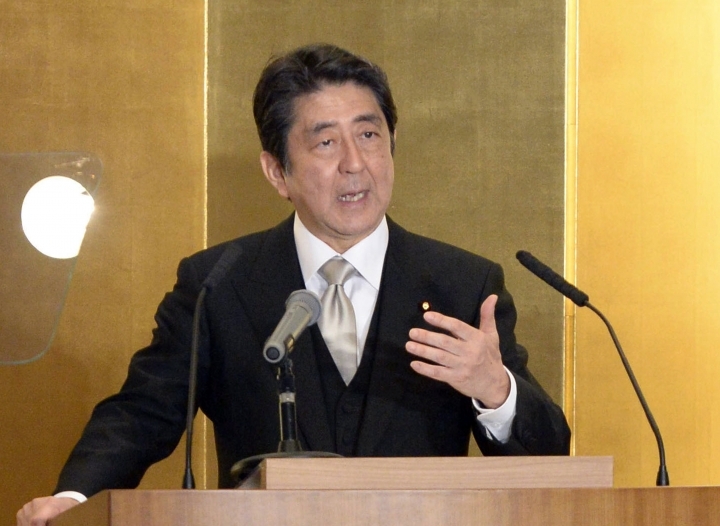 CURRENCIES: The dollar slipped to 116.50 yen from 116.64 yen. The euro weakened to $1.0520 from $1.0526. ENERGY: Oil's rally fizzled out in Asian trading. Benchmark U.S. crude shed 14 cents to $53.12 a barrel in electronic trading on the New York Mercantile Exchange. The contract picked up 93 cents, or 1.8 percent, to settle at $53.26 a barrel on Thursday. Brent crude, used to price international oils, lost 19 cents to $56.27 a barrel in London.